Erase Even The Most Stubborn Dark Spots Once and For All! Fast and Effective. 100% Satisfaction! An excellent option for treating even the most difficult and stubborn pigmentation! 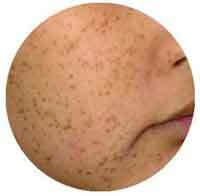 Pigmentation such as freckles, age spots or melasma can occur when your body produces excess amount of pigments. 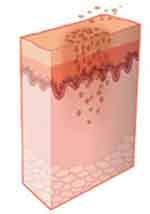 Acne or inflammation from pimples can also leave behind dark spots. Your session begins with a personal consultation to assess the depth of the pigmentation to customise your treatment. We use the latest pigmentation removal technology that is capable of specifically targeting only the dark excess pigments in your skin. 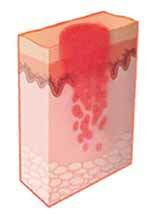 This high-tech technology is also able to reach pigments deep in the skin where creams and peels cannot. The targeted pigments absorb the energy and heats up quickly. The heat causes the dark pigments to break down into smaller particles. These fragments of pigments are then naturally removed by the body. Dark pigments start to rise and flake away from the skin's surface. When the dark pigments completely flakes away, you will be left with lasting clear and brilliant complexion. Dark pigments that have been removed are unlikely to return after your pigmentation treatments. Can all pigmentation be treated? 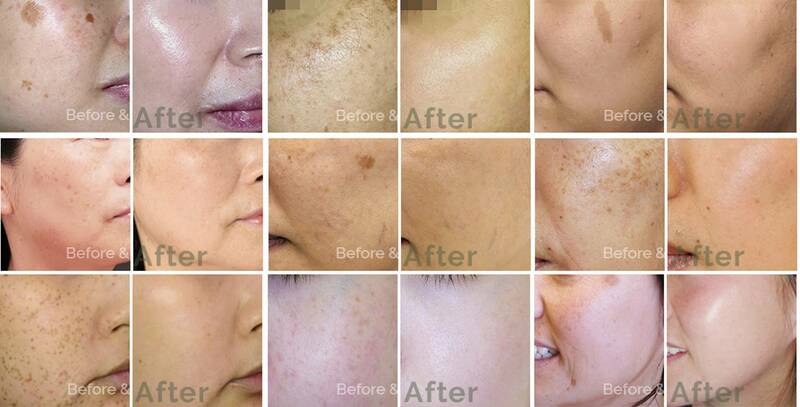 We can safely treat any benign hyperpigmentation, including freckles, sun spots, age spots and birthmarks. Am I a good candidate for pigmentation removal? A complimentary consultation is required prior to treatment to ensure that you are a good candidate. Can all area of the body be treated? Any area of the body can be treated safely and effectively. Our most common treatment areas include face, neck, chest, arms and hands. Can skin pigmentation be cleared in a session? You will notice improvements after the sessions. This depends on your skin type and condition and varies between individual. To achieve optimum results, your treatment will be customized according to your skin. 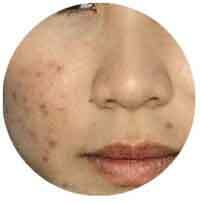 Is the pigmentation treatment painful? The treatment is very well tolerable by most of our Clients. 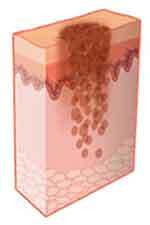 You might experience a warm tingling sensation as your pigmented skin cells are being treated. Are there any side effects for Pigmentation Removal? There are generally no side effects. Our skin experts have in-depth knowledge of aesthetic treatments and the facial anatomy. 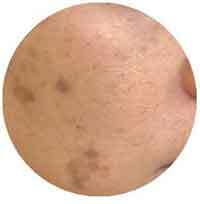 The dark spots are unlikely to return after your pigmentation treatments. *The response to treatments are variable, therefore results can vary. 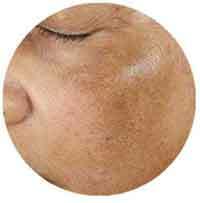 Is there any downtime for pigmentation treatment? 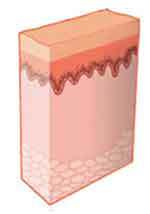 The amount of downtime associated with pigmentation treatment depends upon the intensity of the treatment. Our qualified and experience experts are professionally trained in Pigmentation Removal treatments. Quick and easy low risk procedure. 100% safe, proven and no side effects. We offer the most competitive prices without compromising on quality. © 2019 8 Medi Aesthetics Group. All Rights Reserved.